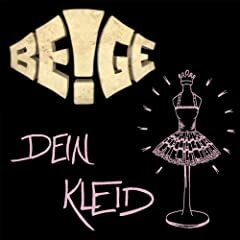 The new single „Dein Kleid“ from the small band beige from Hamburg Germany was published yesterday on September 13rd as digital download. 14. September 2013 in Musik.